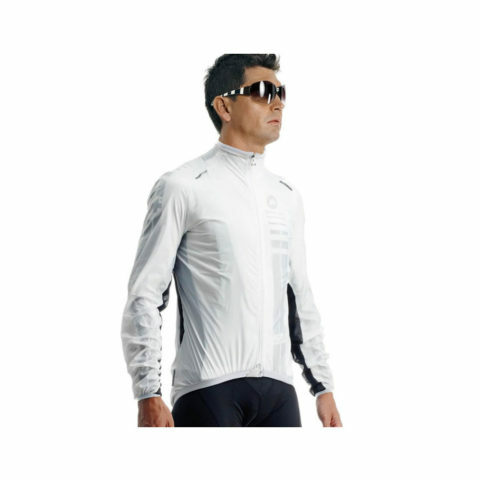 sJ.blitzFeder is an extremely versatile addition to your cycling wardrobe. 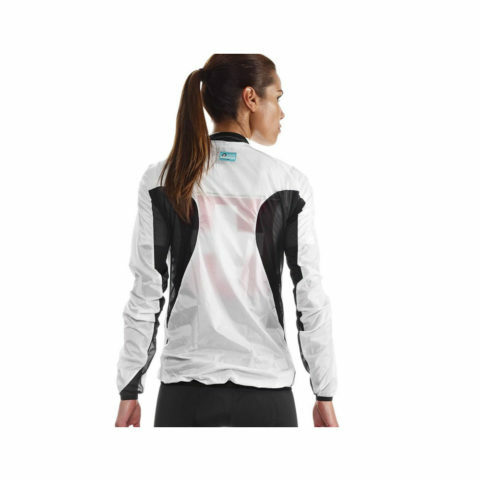 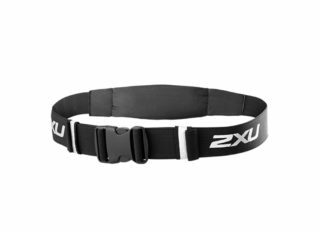 Put it on whenever you need light protection or insulation against the elements; such as from wind, light rain showers or slight chill. 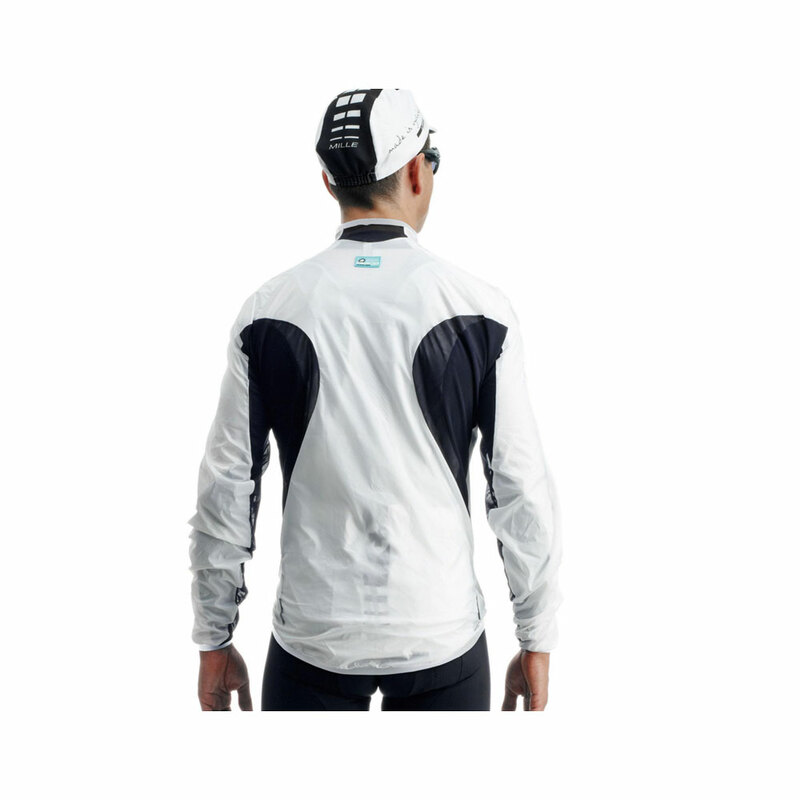 Because it weighs just 96g (size M), you will automatically reach for sJ.blitzFeder to stow in your pocket, on your training or racing rides during the warmer, drier months of the year. Perfect for spring, summer and fall changeable weather condition and when you need light protection from wind, light rain showers or changeable temperatures. 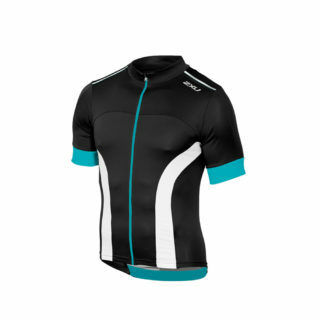 Wear sJ.blitzFeder shellJack over any ASSOS short sleeve or long sleeve jersey.